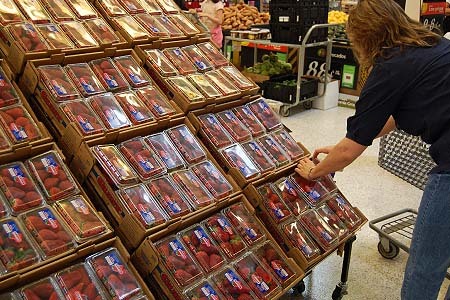 Berries continue to rank number one in the produce department in both sales and volume each year.  We’re continually working to grow our consumer database and analyze data from multiple sources that helps us further understand shopping behavior, retail category data, and emerging trends in produce.  This intelligence not only builds our brand loyalty within the berry category, but also allows us to provide you with valuable insights on your shoppers. 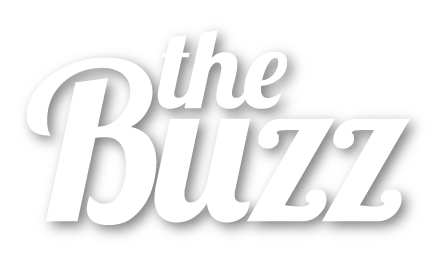 Be sure to visit this page frequently as data is updated and new insights are added.  We collect a database of berry enthusiast shoppers through our ongoing consumer marketing programs.  As of January 2019, we’ve learned the preferences of more than 90,000 individual shoppers.  Using Q4 2018 data from the California Strawberry Commission, we analyze the berry category as it relates to total produce & overall store sales.  Currently, the berry category ranks #1 in produce with $6.6 billion in annual sales. Sourcing the latest data from the US Highbush Blueberry council, we analyze increasing consumer usage and attitude towards blueberries.  The report finds that there has been an 11% increase in consumer purchase intent for blueberries from 2013 – 2017, and more consumers are choosing this berry for their health.  We share the latest quarterly insights from the United Fresh Produce Association. 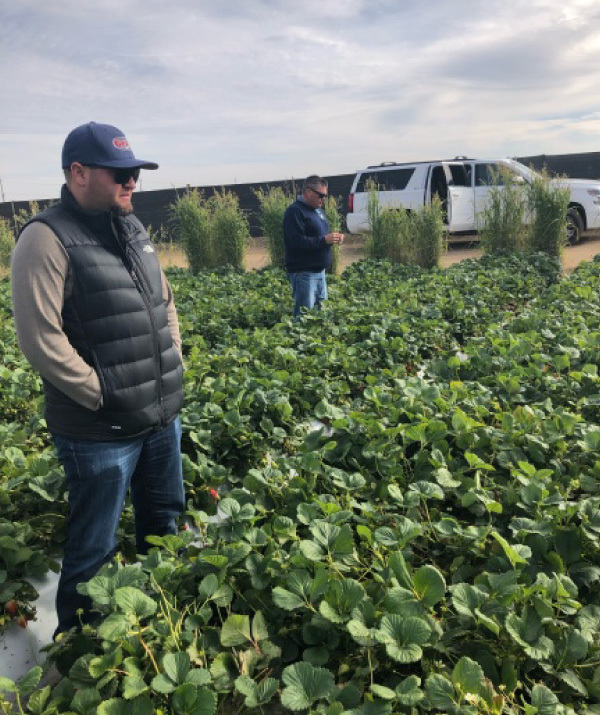 As of December 2018, 67% of households are purchasing strawberries annually with a 5.9% increase in sales.  43% of households are purchasing blueberries annually with a 10.5% increase in sales. 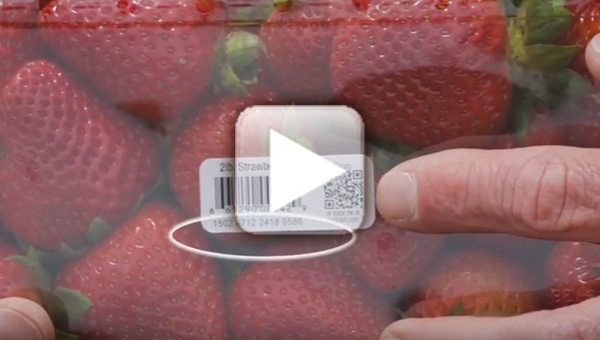 Check out these videos for tips on everything trade-related, from cold chain management to merchandising. 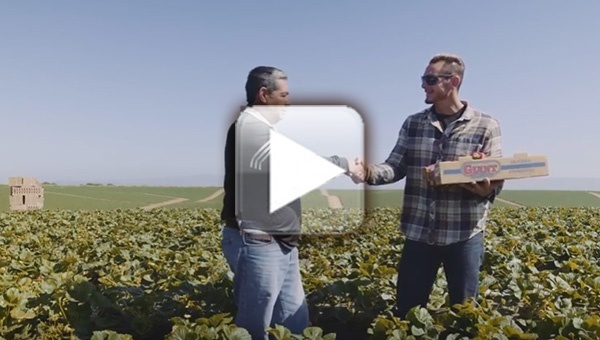 California Giant Berry Farms in Watsonville, CA, was one of the early adopters of using social media as a marketing tool. The company has learned much over the past several years and continues to hone its efforts and experience. 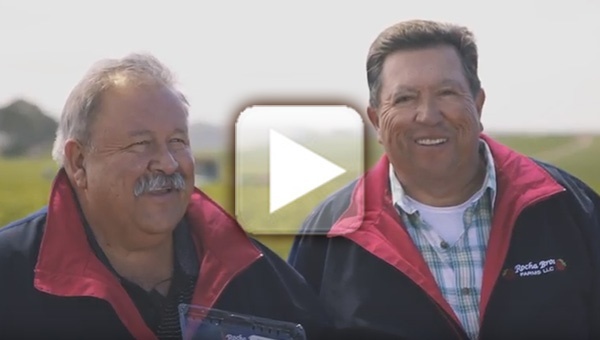 "We are pretty strong in connecting with the consumer through social media," said Cindy Jewell, the company's vice president of marketing. "We are talking directly to our brand loyalists and trying to turn them into brand evangelists." Cal Giant is doing this through a software platform called HubSpot. Jewell calls it a "permission-based" communication tool with individual consumers.